Filifingers is a fingerboard store full of the Philippine's finest. 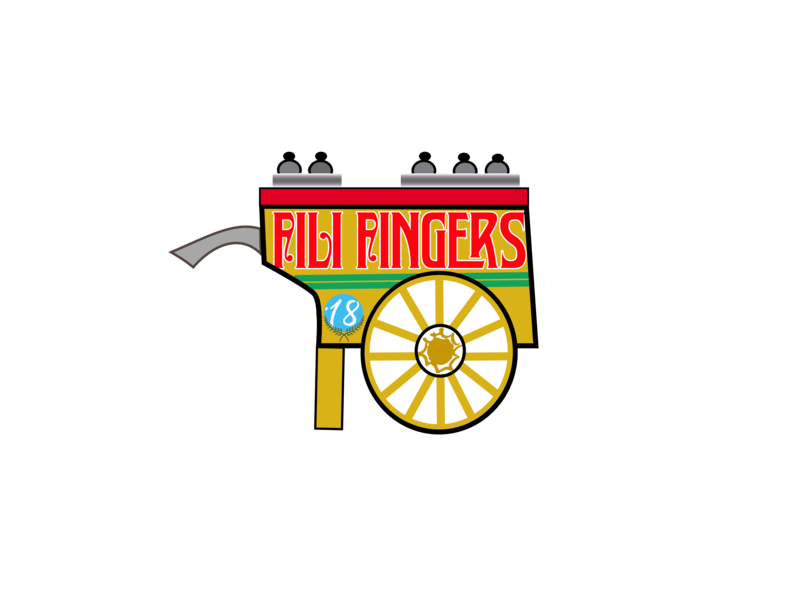 Filifingers wants to spread Philippine products around the world. "Fili" is short for Filipino, the people who lives in the Philippines.